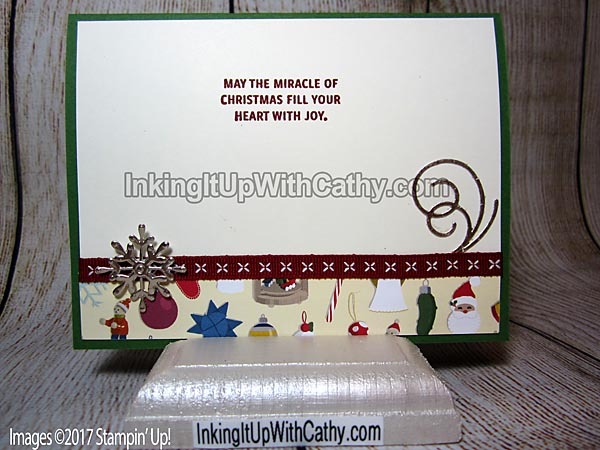 This card was inspired by one created by Jari Francis. 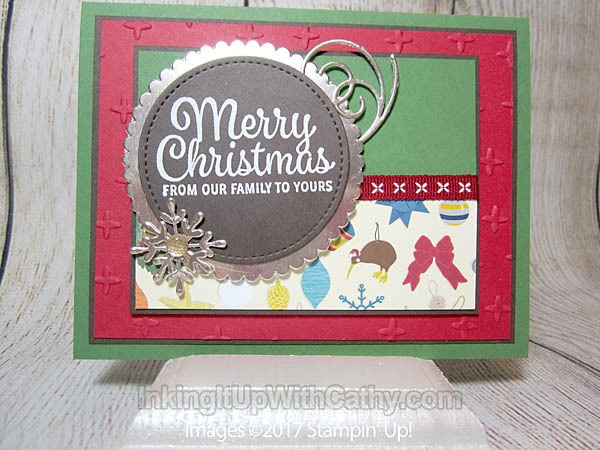 I loved the plaid paper she chose for the bottom portion of the card but I had used all mine up on some other cards I recently made so I switched it up with this paper from the Christmas Around the World Designer Series Paper. 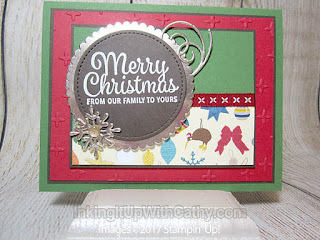 I wanted to also use the new Champagne Foil paper and I really love it with the Early Espresso paper.